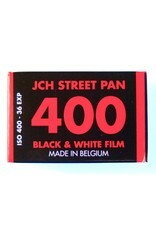 JCH Street Pan 400 black and white film from Japan Camera Hunter. 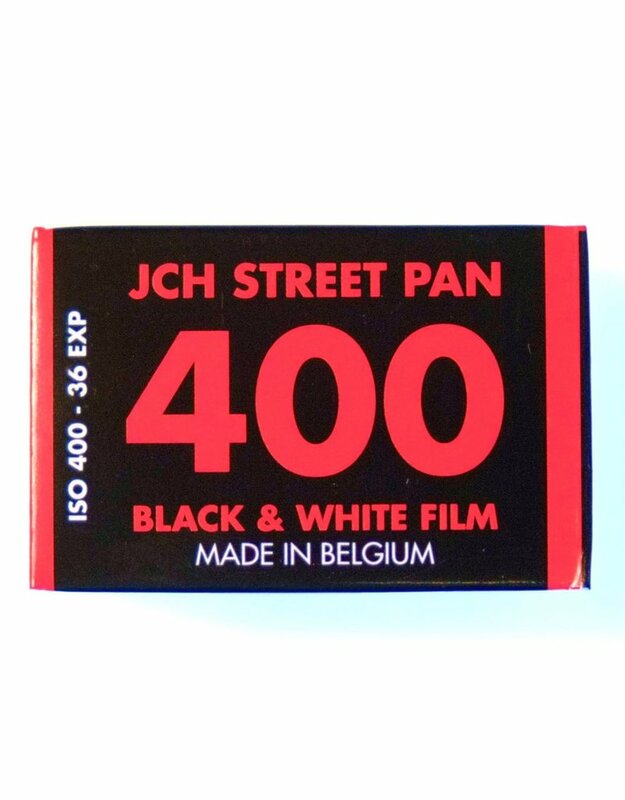 This is a medium contrast, relatively fine-grained film with extended IR sensitivity and unique imaging charavcteristics. Read more about it at www.japancamerahunter.com.